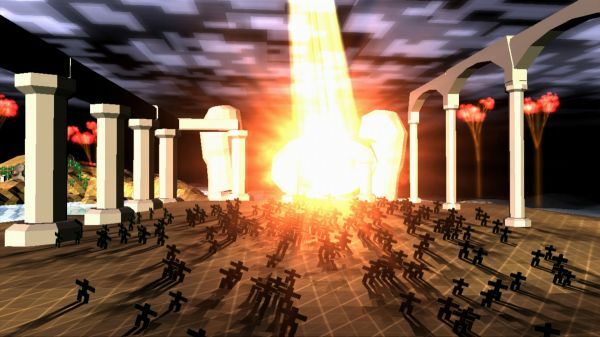 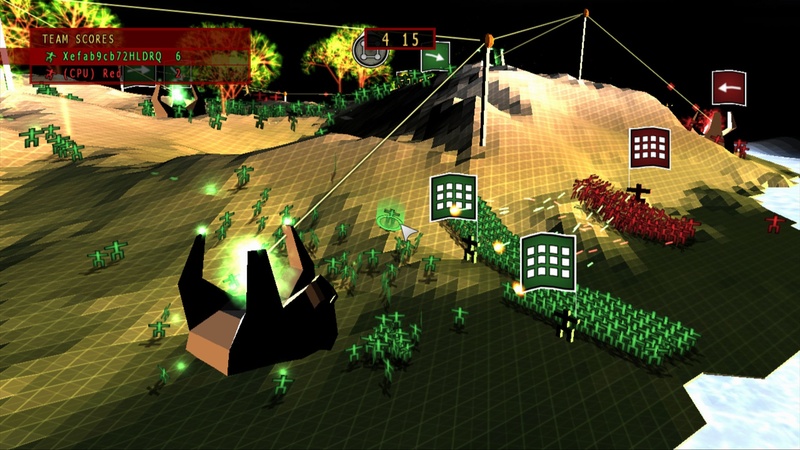 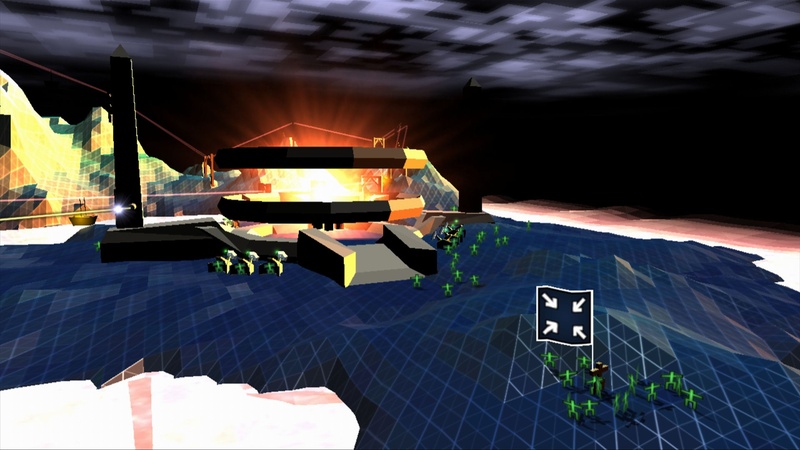 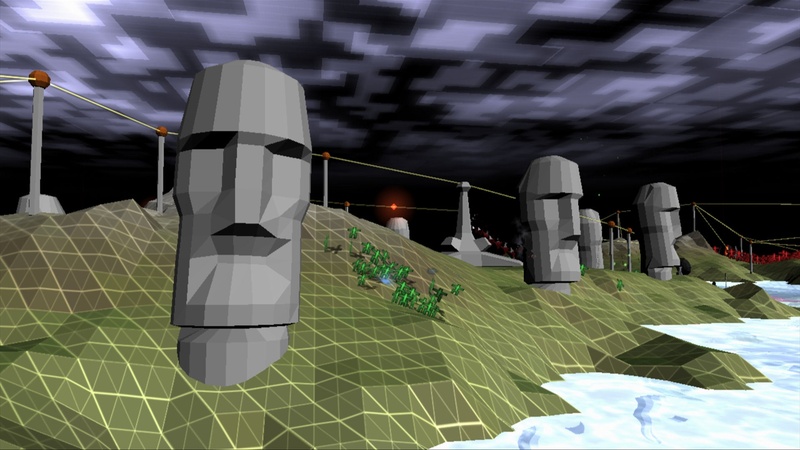 Darwinia was released back in 2005 on the PC to much critical acclaim, with a multiplayer add on created almost a year later. 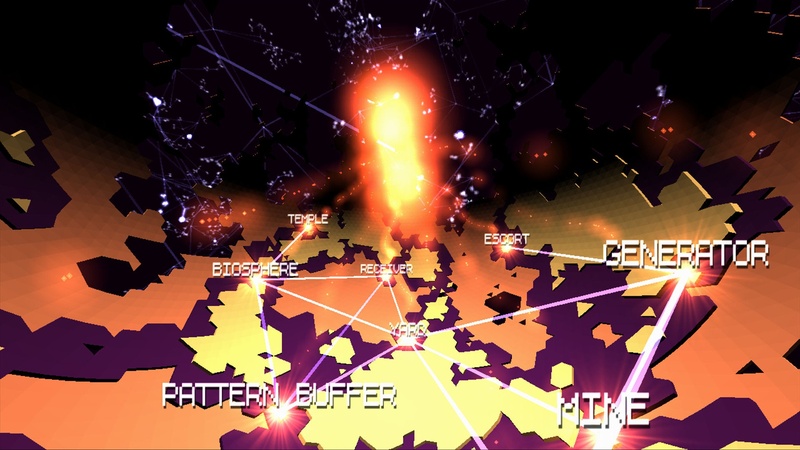 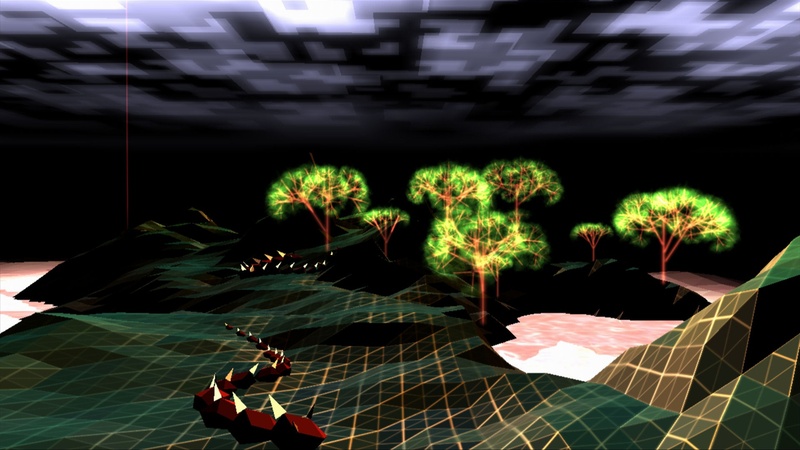 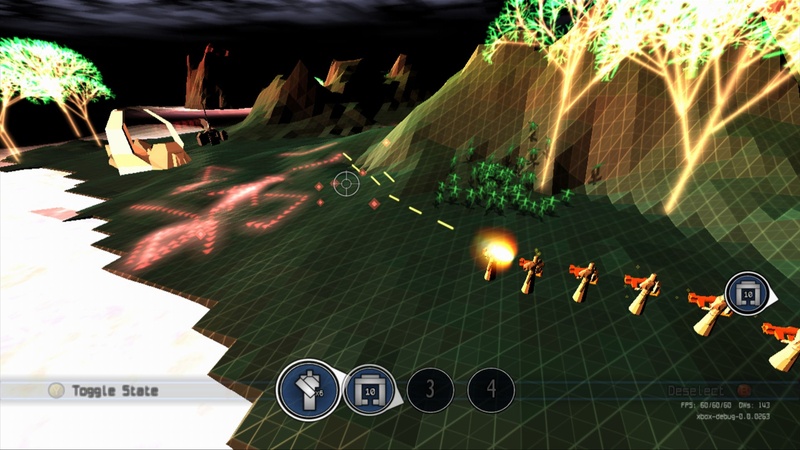 The game puts players into a cyber world and mixes genres like real time strategy, puzzle, and action. 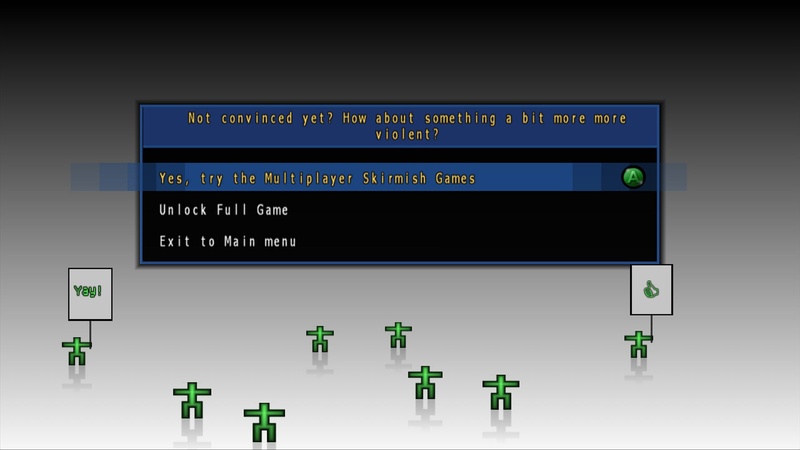 Your goal is to wipe the computer system of viruses before they eradicate your poor little Darwinians. 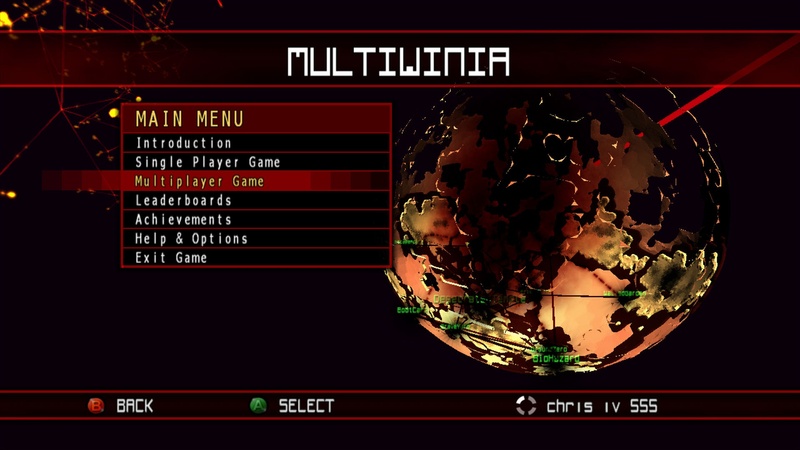 Launching February 10th on Xbox Live Arcade, Darwinia+ is an enhanced version of the game with updated graphics, integrated multiplayer, and control adapted for consoles. 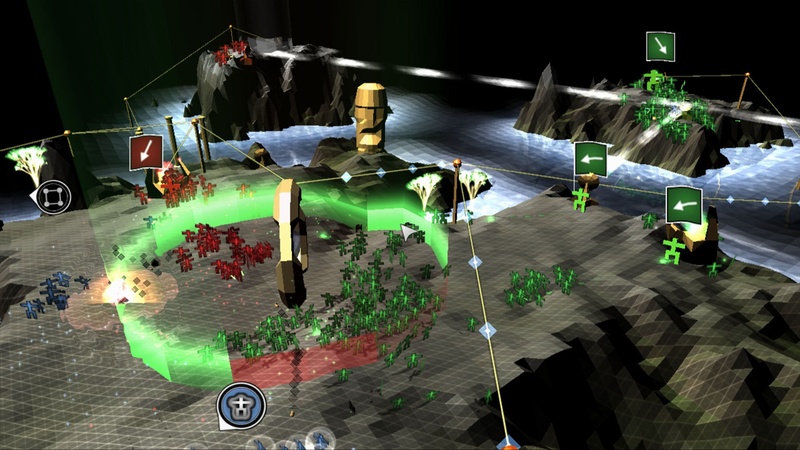 The game will also offer four player co-op support against the AI in skirmish style missions with various objectives. 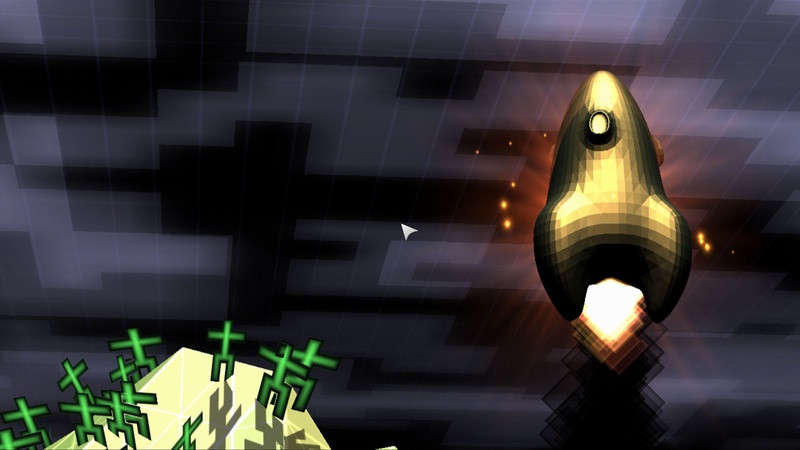 We've got a host a screenshots and a launch trailer to wet your digital appetite. 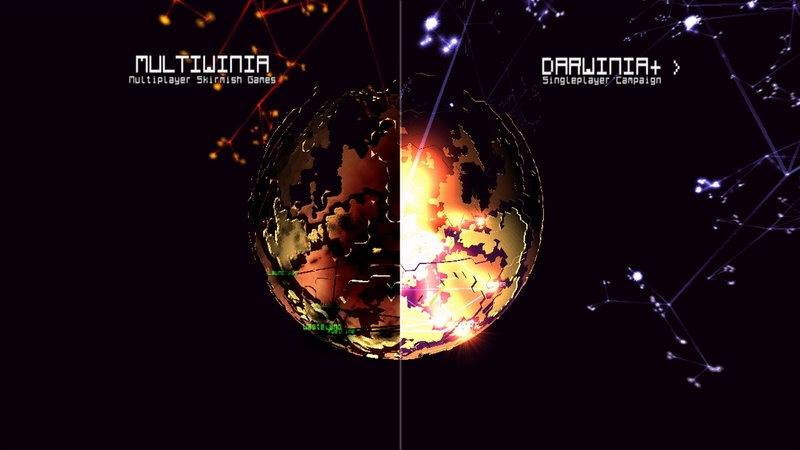 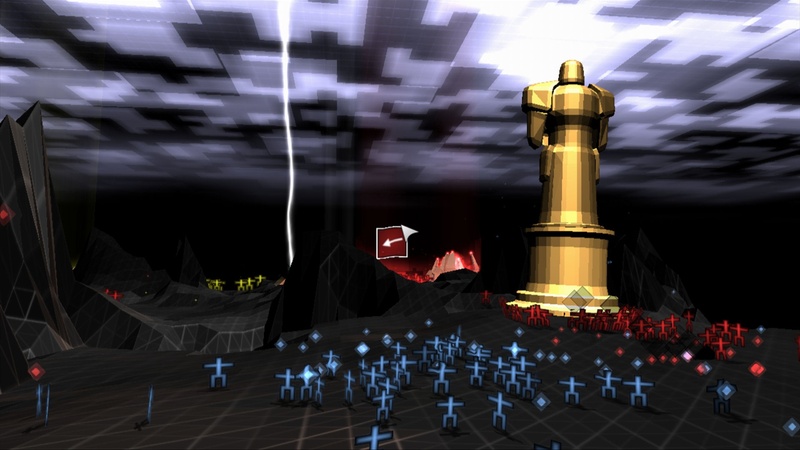 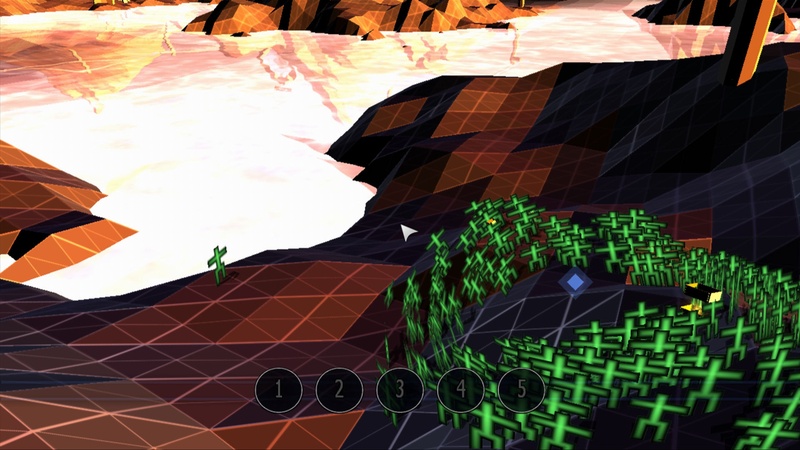 Darwinia+ will cost 1200 when it launches tomorrow. 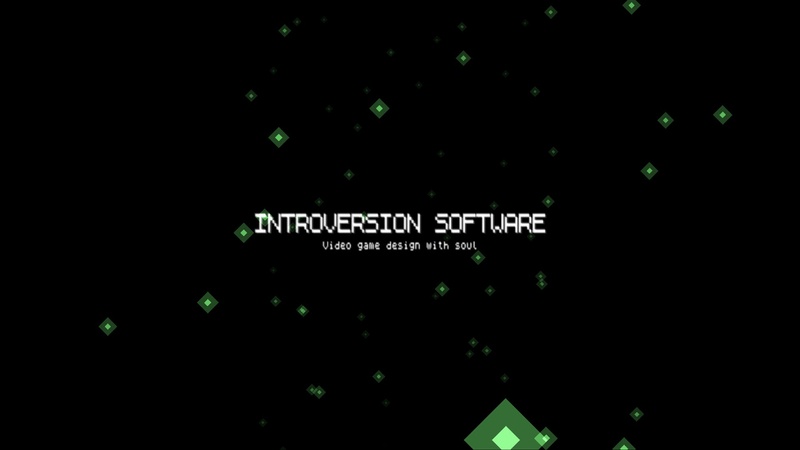 Page created in 0.6231 seconds.